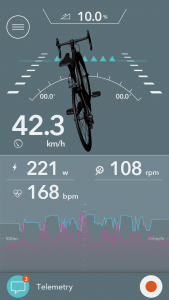 Cerevo, an Internet connected consumer electronics developer and creator based in Tokyo, Japan, is pleased to announce a new product for it’s XON series of smart sports devices. Cerevo will also exhibit other new products under development at IFA 2016 at Messe Berlin from 2nd-9th September, 2016. 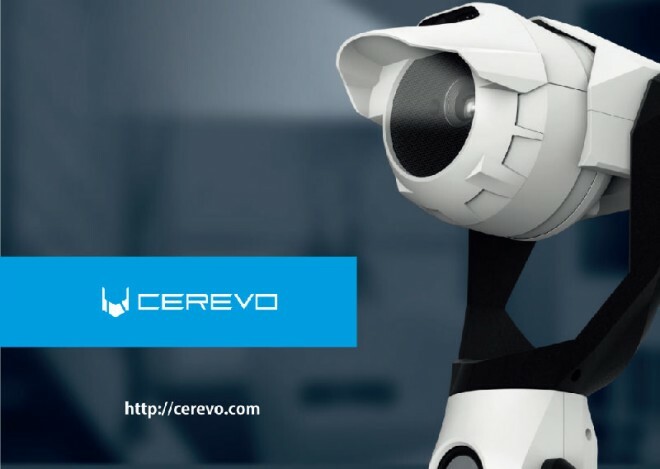 Cerevo’s IFA 2016 lineup includes, REC-1 – a sports action camera with smart sensor technology, RIDE-1 – a smart sensor for cyclists and Tipron – a transforming Internet connected projection robot. REC-1 is a sports camera and the newest member of Cerevo’s XON series of smart sports devices. REC-1 will be bundled with LOG-1, a mountable 6-axis companion sensor for REC-1. Sensor data from LOG-1 can be overlaid onto REC-1’s 1080p60 video, creating a complete picture of your sports activity. 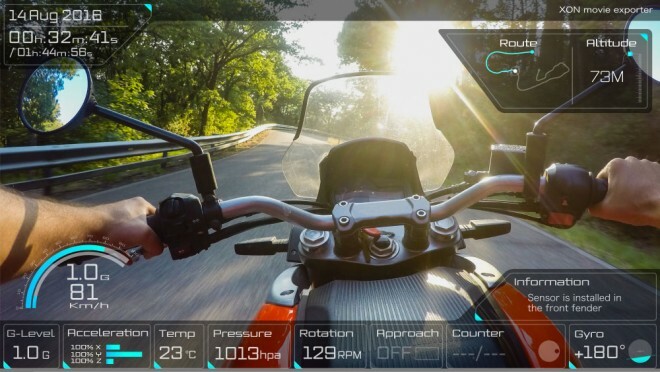 For example, you can combine a first person video of your cycling or motor sports racing with acceleration, braking, turning and location data. 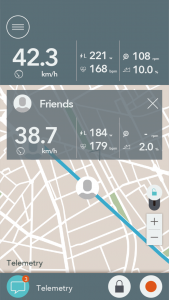 RIDE-1 is a cycling telemetry device equipped with a 9-axis sensor and wireless connectivity to capture riding dynamics and share data with your riding group, team mates or friends. 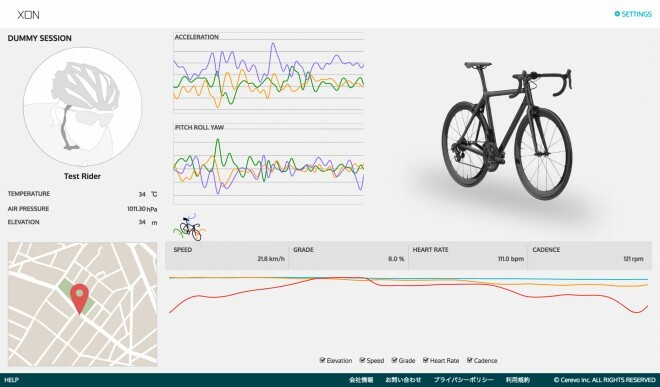 At IFA 2016 Cerevo will also exhibit ORBITREC – a titanium and carbon fiber, 3D printed road bike frame with a built-in RIDE-1 sensor and Tipron – a transforming, Internet connected projection robot. These products are scheduled to be released in autumn 2016. 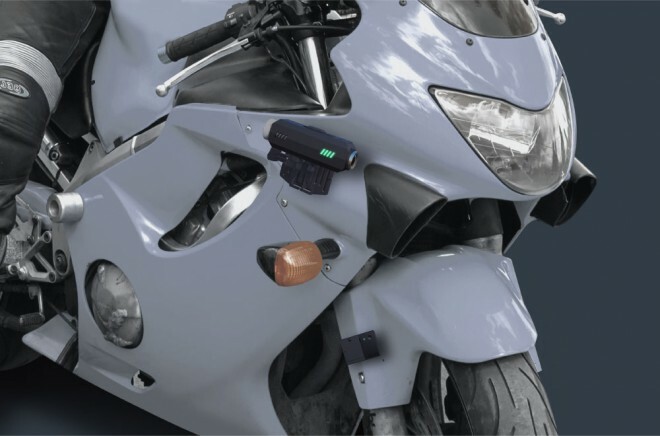 REC-1 is a full HD sports camera with wireless LAN connectivity. REC-1 can be used as a stand-alone action or in combination with LOG-1, sensor data can be overlaid onto REC-1’s 1080p60 video, creating a complete picture of your sports activity. 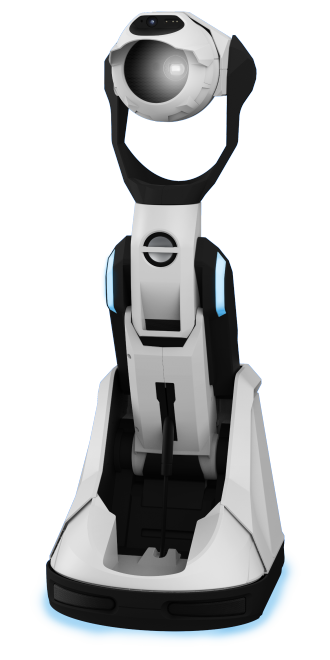 *3 Information such as temperature, pressure, inclination, acceleration, etc., are all captured by LOG-1’s 6-axis sensor. 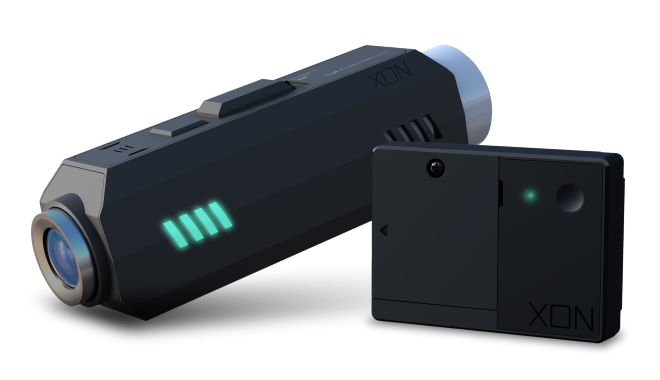 While recording a movie, the device can also be controlled from a smartphone app. The recorded movie can be streamed directly to your smartphone. Replaceable batteries (sold separately) enable you to film for longer. 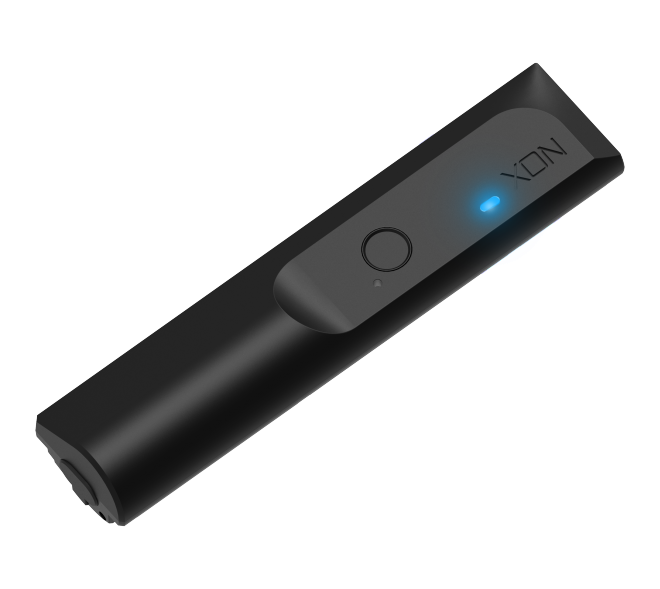 Tipron comes with built-in speakers and supports a variety of audio of video playback functions. It has a HDCP compatible HDMI input to project video from PC’s, game consoles or video players, Tipron can also take advantage of wireless video streamers such as Chromecast to project internet videos. * 2. All prices indicated are inclusive of VAT in Europe. * 3. Overlay requires movie output to a PC application. * 4. Varies depending on operating environment. * 5. The sensor time frame can be specified in the PC application during initial setup. * 6. Tipron has two batteries inside that can be charged. * 7. Based on maximum luminance. You can use Tipron while it’s connected to an AC adapter.